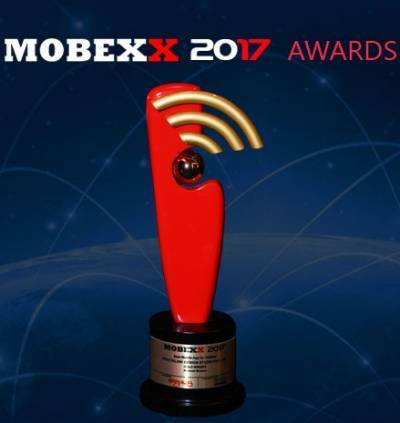 ABP Live App recently won the ‘’Best Mobile App Award’’ in Outstanding category at Mobexx 2017, an award organized by Adgully. It has been winning the excellence award since last 2 years now. 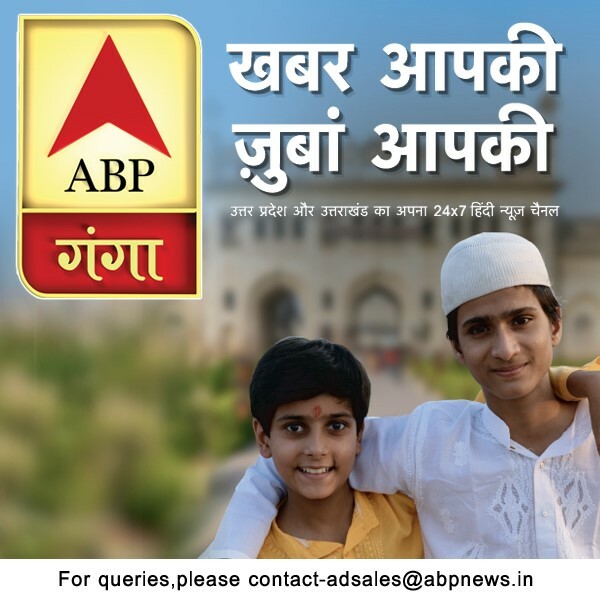 ABP Live app has more than 12 million downloads and is a preferred content destination for its readers with news being available in 6 regional languages – Hindi,English,Marathi,Gujarati,Bengali and Punjabi. It also has a unique feature wherein a reader can customize his interest category. ABP News Network is the fastest growing digital network since its inception in December 2013. Its remarkable growth can be gauged by the penetrative reach of 350 million page views and 30 unique visitors as per Google Analytics. Recently even website Abplive.in got the ‘’Best design award’’ at Digipub Awards. Besides the best mobile app accolade, ABP live App also received a special mention certificate for being amongst the top 5 Mobile Apps at Maddies 2017.